At Most Media, we combine the art of video production with the science of digital marketing to inspire action. Focusing on people whose lives are most directly affected by social and political change and often overlooked or misrepresented by the traditional media, Most Media’s work opens up a dialogue, both in communities and between the general public and policymakers. 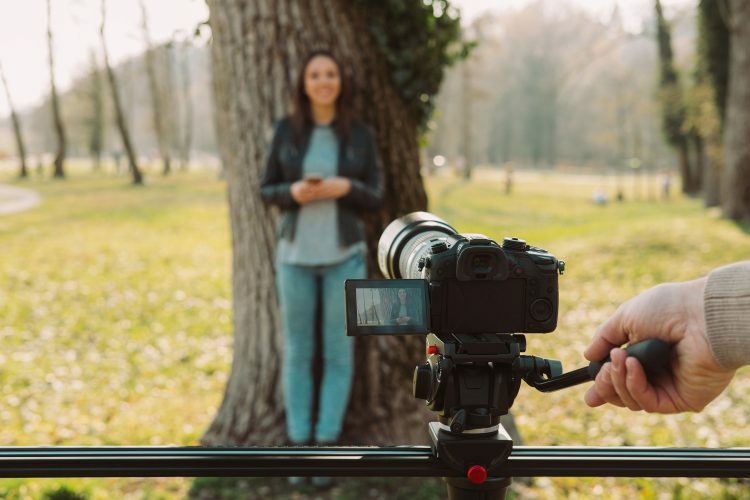 Most Media is comprised of a committed group of professionals with intense enthusiasm and devotion to video production and other visual media and a desire to tell stories of significance. We seek to create unforgettable moments that remind others of our common humanity, aspiring to produce narrative stories as art with enduring impact on those who experience them. Our ultimate goal is to produce visual productions that inspire and uplift, not only through dynamic and unique artistic endeavors, but through hands-on humanitarian works that have positive effects in our world.